Dream Car I own it! Over 150+ weekly racing accomplishments during his career so far! (1986 to Present)! 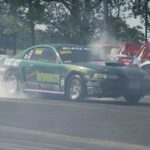 3 Fun Ford Weekend Championships! 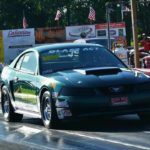 Several Career IHRA National Event Accomplishments! 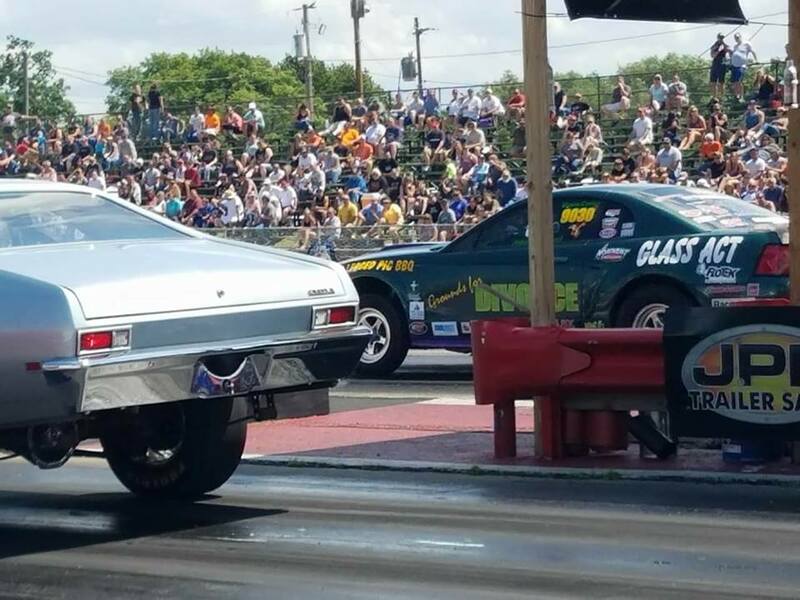 Numerous Career IHRA Divisional Event Accomplishments! Has finished in the top 10 in points 25 out of 30 years at local tracks! Numerous sportsmanship awards for involving his racing team with community activities and charities! Becoming 3 time consecutive Fun Ford Weekend Champion. Started racing at age 8 (Go Carts 3HP kiddy class). At the age of 12 to 14, I started racing Hydroplane Boats 20HP outboard class. Stopped racing to concentrate on school work. 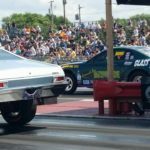 Switched to Drag Racing when I turned 20 in 1986. 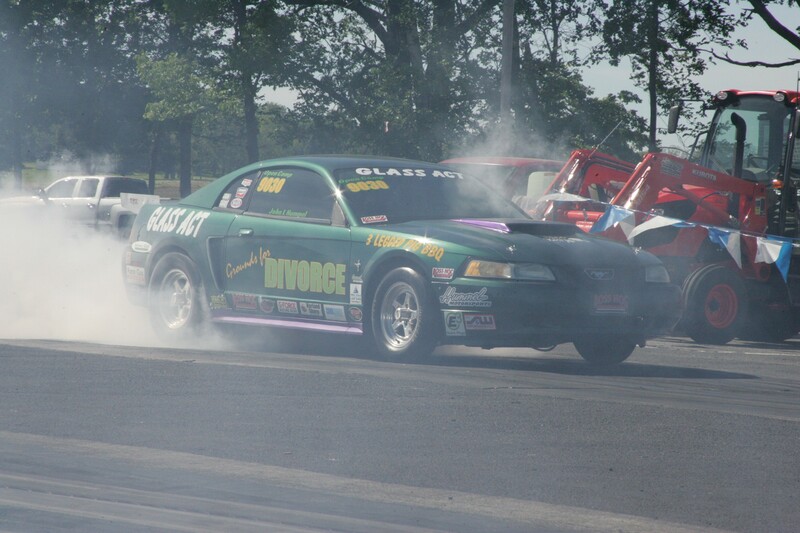 When John Hummel, professional sportsman drag racer, and driver of the infamous “Grounds for Divorce” Mustang decided to build a race car to compete in the ultra competitive world of Open Comp drag racing, He knew that the cost of purchasing aluminum cylinder heads would be a major burden on his racing budget and could potentially limit the number of races that he could compete in. “Like just about any person would be, I was initially skeptical of the product mainly because of the price” States Hummel “I have tried the competitor’s aluminum cylinder heads before, with very dismal results in the past” using the FloTek 180/55cc heads on his 1067 289 Small block. 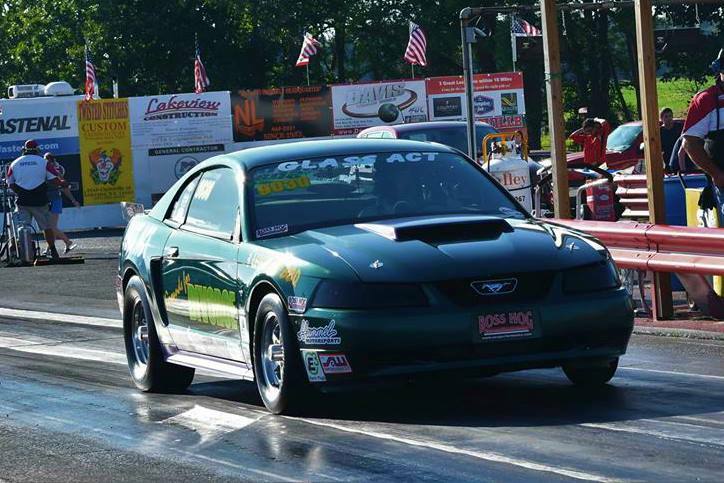 John soon discovered that the FloTek heads exceeded all of his expectations, and the proof was on the track! 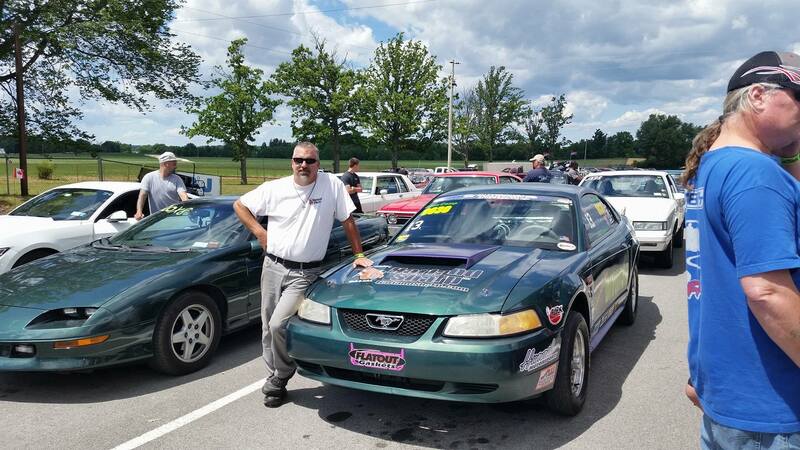 “Not only did the “Grounds for Divorce” Open Comp mustang run amazing, but it ran two tenths faster than the competitors cylinder heads! 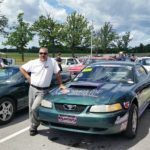 “If you’re sick and tired of spending nearly $2,000 on a pair of Small Block ford street/strip cylinder heads, and would enjoy even ‘better’ performance and consistency for less than half the price. You need to give FloTek Heads a try.” John L Hummel Sr.